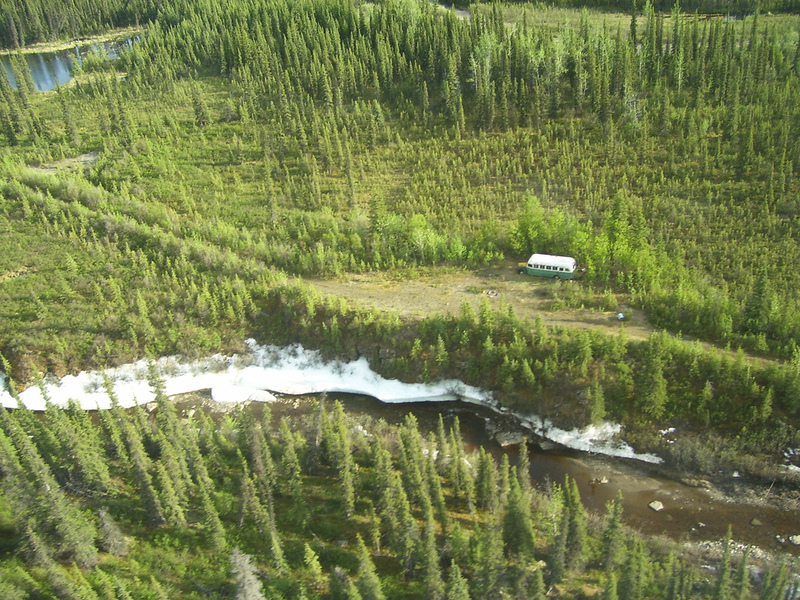 The Stampede Trail is a road located in the U.S. state of Alaska. A portion of it it’s paved but the remainder of the route consists of a primitive and dangerous hiking trail that follows the original path. 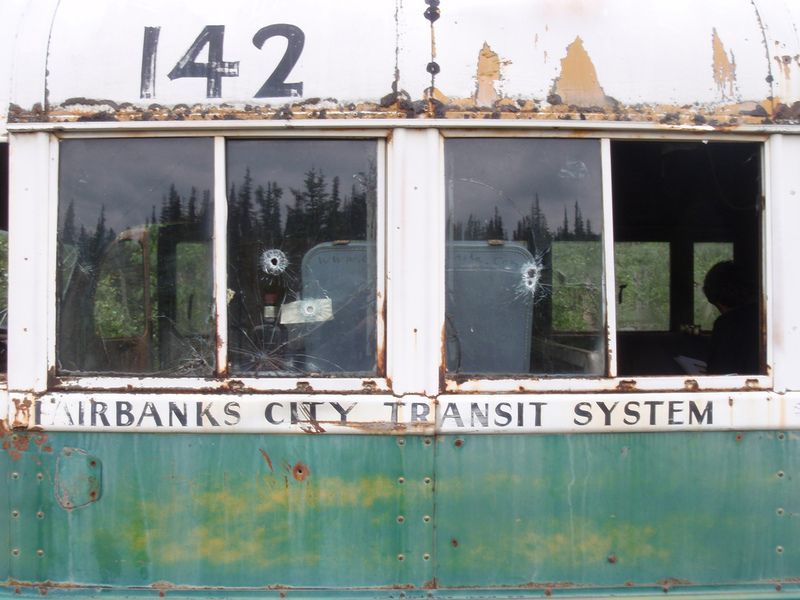 In 1961 Yutan Construction began upgrading the trail so it would be used by trucks to transport ore from the nearby mines. The project was stopped in 1963 after 80 km of road were built. Even though it crosses several rivers, no bridges were constructed. The trail has since been used by backcountry travelers on foot, bicycle, snowmachine, and motorcycle. 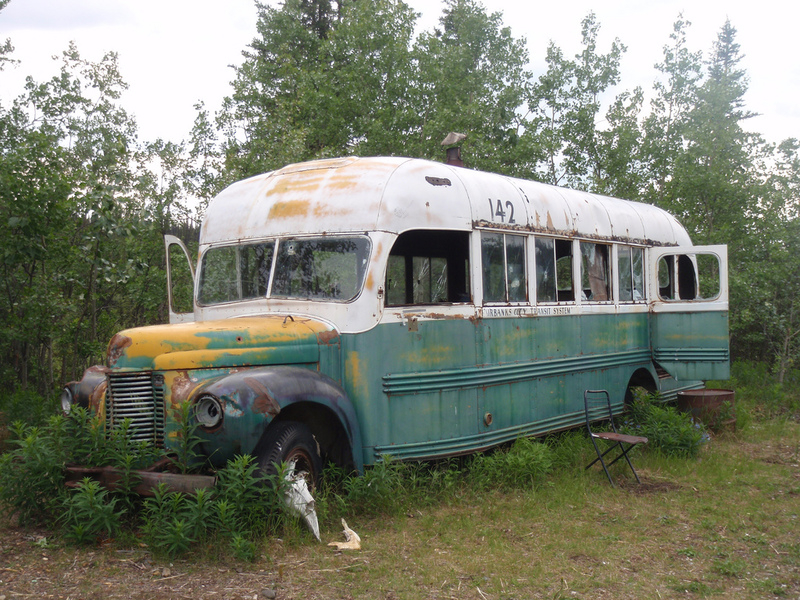 The Stampede Trail leads to the famous “Magic Bus” in which Christopher McCandless lived for several months, from April until August 1992. The life of this young man is very well told in the bestseller “Into the Wild ” by Jon Krakauer and also in the movie Sean Penn made ​​in 2007. 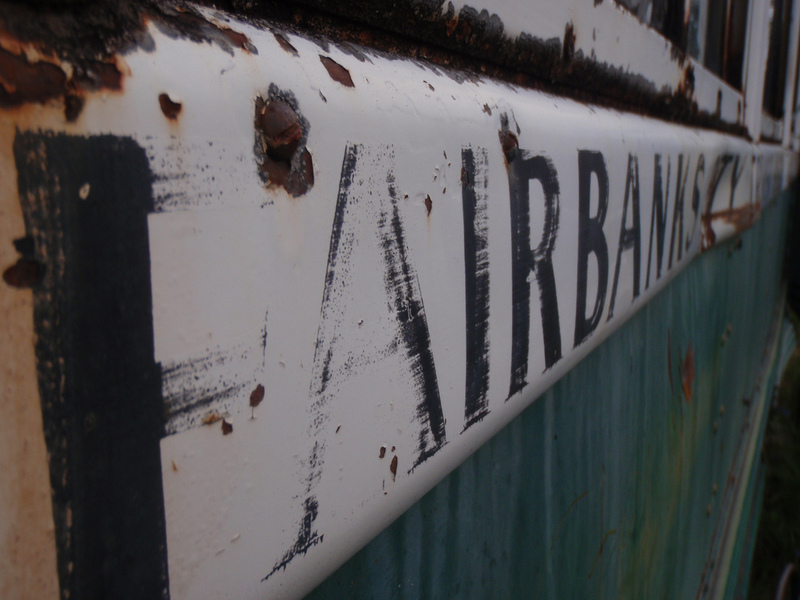 This dilapidated bus became a place of pilgrimage. Tourists come from the other side of the world to visit. However it is really not easy to get there and requires performing a long walk (40 km) through the tundra. 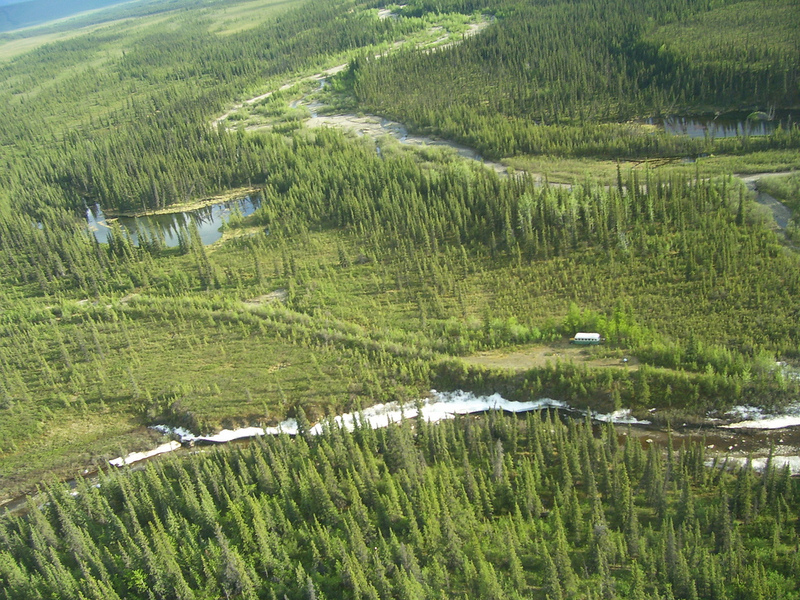 The road is not as well maintained as it is used to be and it’s easy to get lost in the great outdoors of Alaska. Halfway to the bus there’s a major obstacle: the Teklanika River. Crossing the river is risky because of the strong currents. In the middle of the summer the river is too swollen and crossing is not allowed. Hikers take a break at Bus 142 on the Stampede Trail. 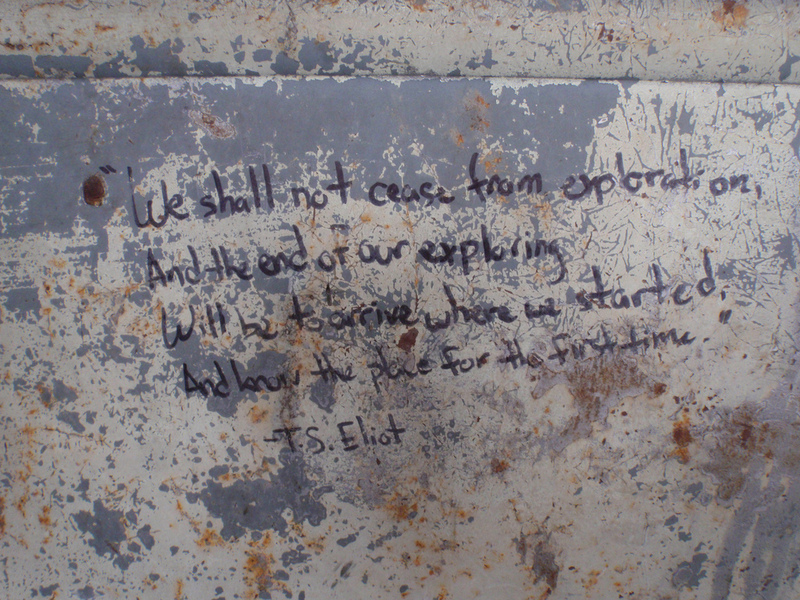 In the past few years the bus has been trashed by visitors and that’s a shame. 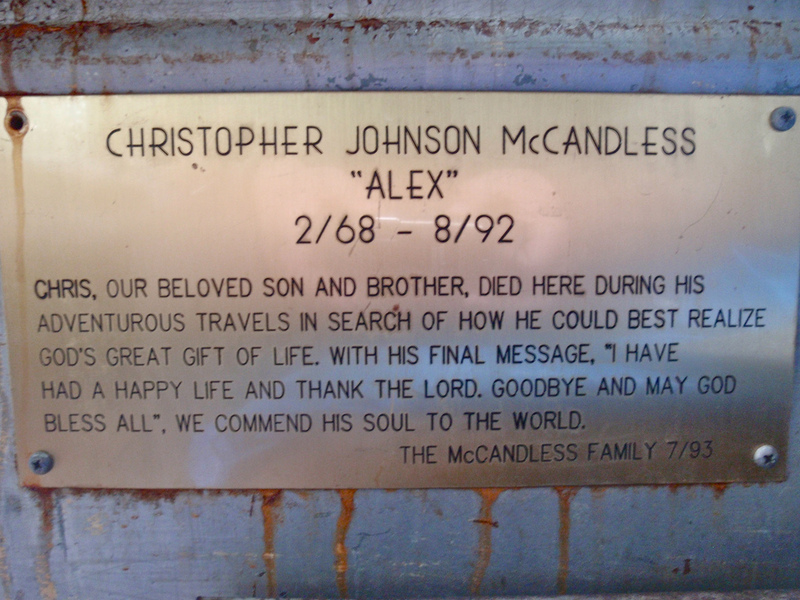 Despite this the place remains “occupied” by McCandless. It exudes a lot of emotion and if you happen to spend a night in it there is a feeling that this abandoned bus really has a soul. Tell me the helicopter agency name . Two of us are going to be there from 17th to 21 of August of 2019. Would love to share a helicopter ride . Please do your research. It is dangerous. Plus i did hear from a documentary that the bus has been removed due to the great attraction it drew, but I’m not sure.